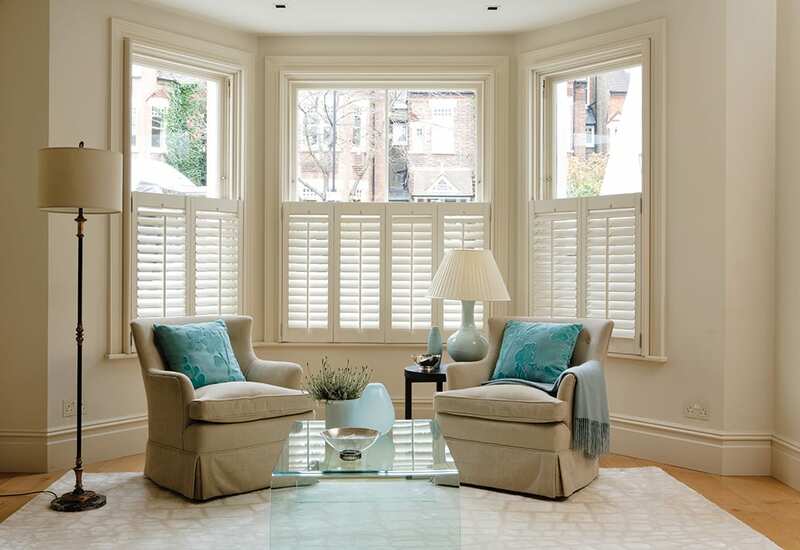 Shutters come into their own in a bay window. 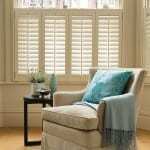 The range of different posts, frames and battens enable Shutters to be fitted into most bay windows. 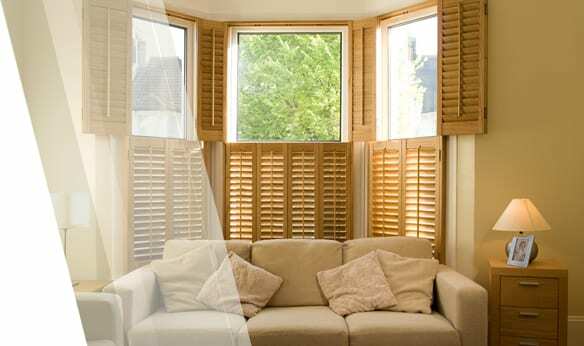 Our carpenters are adept at installing shutters in all shapes of bays. 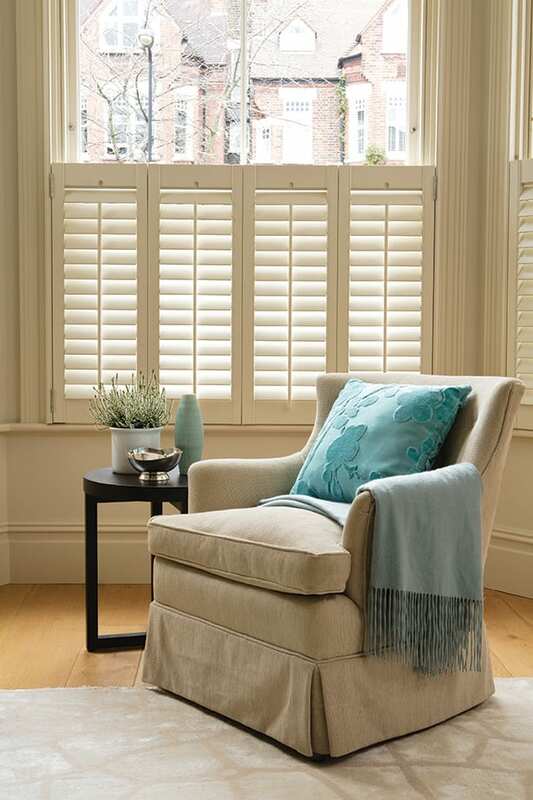 "Had roman blinds for our new home from The Blind and Shutter Company, great service from start to finish and I am so pleased with them. Everyone comments on them, Gary and the team are a pleasure to deal with, very helpful and friendly, cannot recommend them enough."